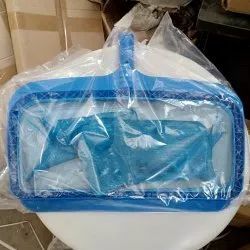 We are a leading Manufacturer of pool cleaning accessories and leaf net from Ghaziabad, India. 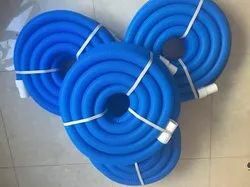 We are offering the best quality of Pool Cleaning Accessories. Also provide services to pool making. We are offering the best quqlity of Leaf Net and also provide services related to swimming pool.